Speedy museum entry, queue jumping, saving time, fast track entry , VIP entry, go in quickly. Amsterdam. Jump lines , museum queues, first one to get in. Stop waisting, valuable museum time. Avoid waiting lines, for museum entrance, Amsrterdam, and ticket buying Amsterdam. Let me take you in quickly, via the fast lane. 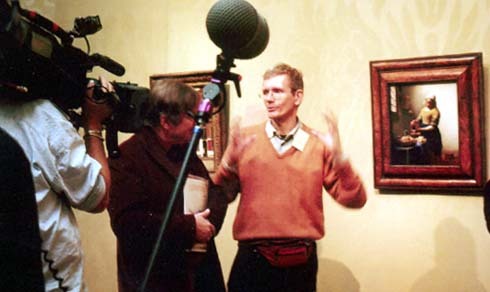 Art historian and museum guide Drs. Kaldenbach. Tip: Speedy museum entry in Amsterdam. Jump all museum queues legally. Be the first one to get in. No more wasting valuable visiting time. Avoid waiting lines for museum entrance and ticket buying Amsterdam. Let me take you in like a VIP, quickly, via the fast lane. Rijksmuseum, just after re-opening, May 10 2013 at 3 AM. The present day situation is less dramatic. 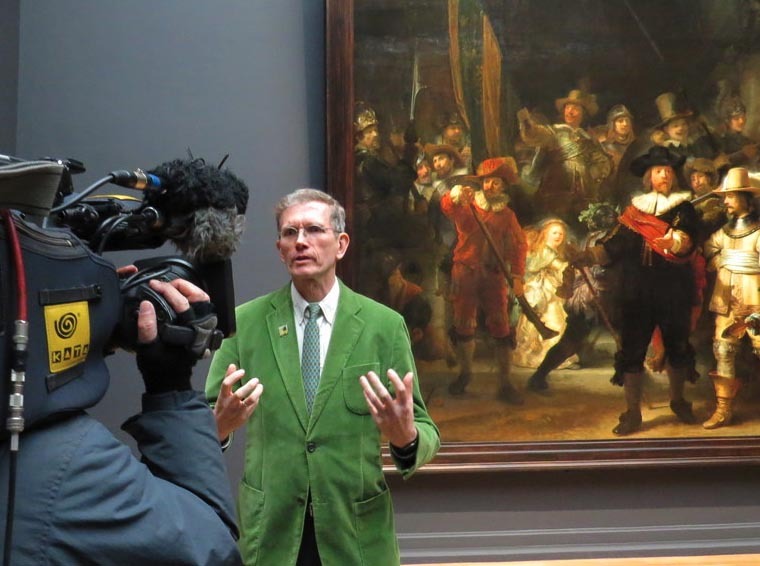 How to avoid queus rijksmuseum. Would you like to avoid queuing to get into museums? I am offering a quick fix. When in Amsterdam I can assist you with expert help to jump the queues. Hassle free speedy entrance to museums. For groups of up to 8 or 10 persons. Fast entrance to the New Rijksmuseum (State Museum of Art, Amsterdam). 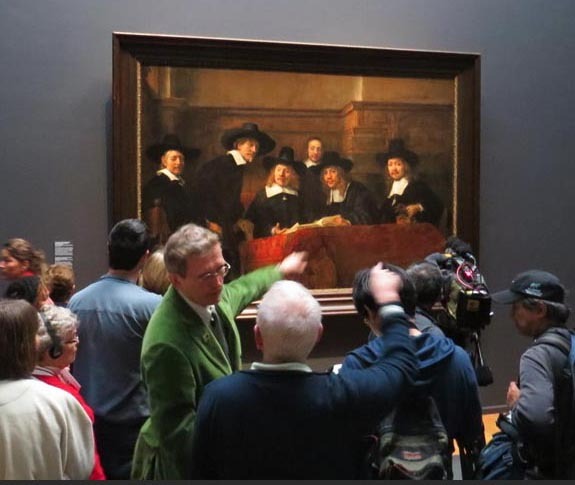 Currently there is a double Rijksmuseum queue problem: the long wait in line ABOVE the ground floor up to half an hour or more, lasting at most hours of the day - and then the queue down in the atrium of the ticket - that can be an additional 15-20 minutes. is to make an appointment and join me at 08:50 in the morning, an appointment then the Hall of Fame for ourselves at 09:00 and I can show you around. Then I give an excellent tour of at least one hour. If plan A is not possible, then B will work: let me make a special reservation for a specific date and time it. I have access to that program. Then we will bypass lines with a royal smile smile. Optimal you order this one day in advance or several days or weeks in advance. Then I give a tour of at least one hour. For groups from 2-5 persons, exceptionally also groups larger than 6 people. Fast entrance to the Vincent van Gogh Museum, Amsterdam. This famous museum of Modern Art now has less daunting waiting lines now that the Rijksmuseum and Van Gogh have been refurbished and reopened. To make your life easy I know the way to get in at a moment's notice. For groups of up to 8 or 10 persons. Amsterdam Stedelijk (municipal) Museum of Modern art, just reopened. I can take you in and guide you through this great collection for at least 1 hour. This museum with temporary Russian collections of Art has impressive waiting lines at times of popular temporary exhibitions. In the open air court there may be rows of hundreds of people. To make your life easy I know the legal way to get in at a moment's notice. For groups of up to 8 or 10 persons. I can take you in and guide you through this great collection for at least 1 hour. Usually this museum has little problems in terms of waiting lines. I can give tours to small groups, with low voice.. For small groups of up to 4-5 persons. I can take you in and guide you through this great collection for at least 1 hour. Few problems here. To make your life easy I van guide you tghrough the key collections. For groups of up to 8 or 10 persons. Amsterdam Maritime Museum . I can take you in and guide you through this great collection for at least 1 hour. To make your life easier I know the way to get in at a moment's notice. For groups of up to 8 or 10 persons. I can take you in and guide you through this great collection for at least 1 hour. July 2013: Ricardo N and his wife Francis S. live in New York City and are full-time NYC art aficianados, travelling the world and visiting most of the fine art centers in Europe. Rijksmuseum, May 10 at 9 AM. 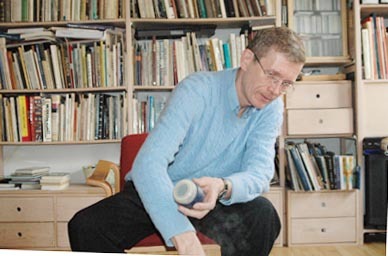 In gruener Anzug: Drs Kees Kaldenbach. Oh yes, inside the Rijksmuseum, my name is printed on the wall. Proud man. Dutch version / Nederlandse versie. "Just wanted to thank you once again on behalf of our group for a great tour. Everyone enjoyed it." Scott Zies, Canada, 2011. Amsterdam, North Holland. 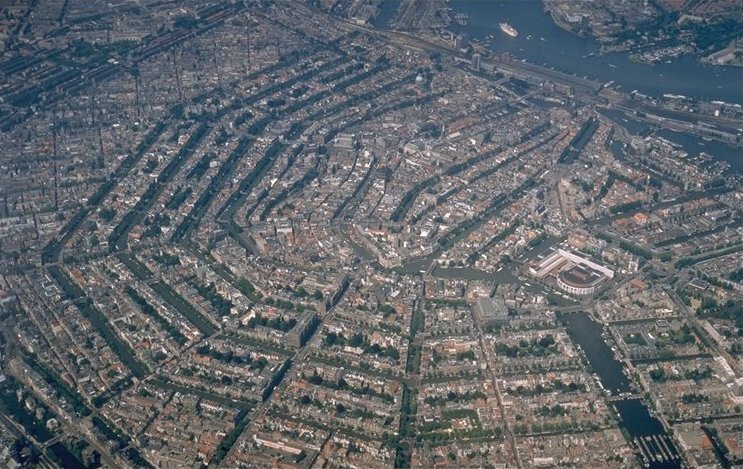 Above is the Aerial photo shows Amsterdam, North Holland. To the left you see the square grid of the Jordaan district, built in the early 17th century for artisans and the poorer souls. 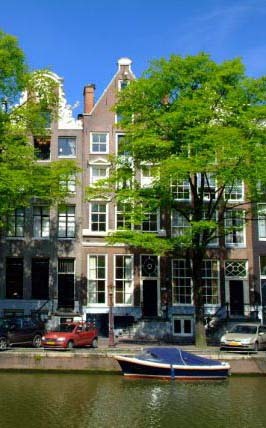 Next to it you see the four grand, major tree-lined curving canals: counting from the outside to the inside they are named Prinsen (Princes) gracht, Keizers (Emperors) gracht, then the most important one, the Heren (Gentleman's) gracht and finally the Singel. Thus the order is PKHS, Please Kiss Her Softly. 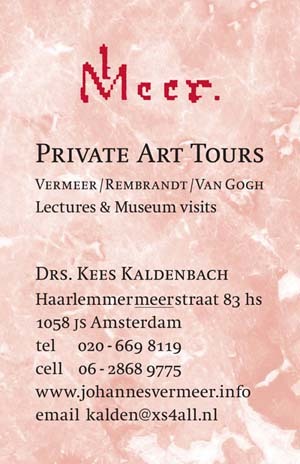 As an art historian based in Amsterdam, The Netherlands, I can meet you in Amsterdam for a personalized guided tour of art museums and the historic center. 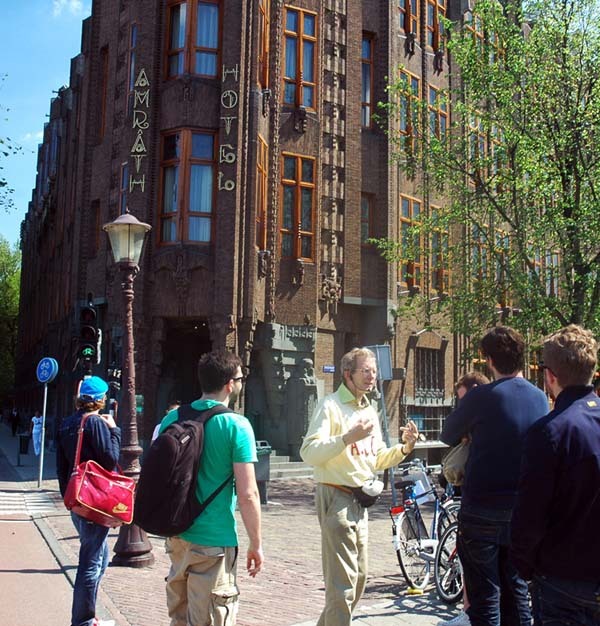 Great Amsterdam tours! Together we will experience the beauty and history. Enjoy yourself and learn about history while strolling and discussing the country's history, art and culture. In doing so, we may touch a number of bases - spanning not only fine art and architecture but also the city's history and current social issues. 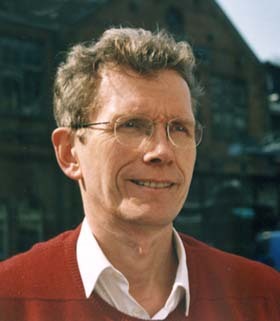 Member of the Golden Keys, Amsterdam Chapter. Yes I can get you into this architectural gem, the Amrath Hotel as well. Normally closed to visitors. Last update May 10, 2013. Updated June 9, 2016.